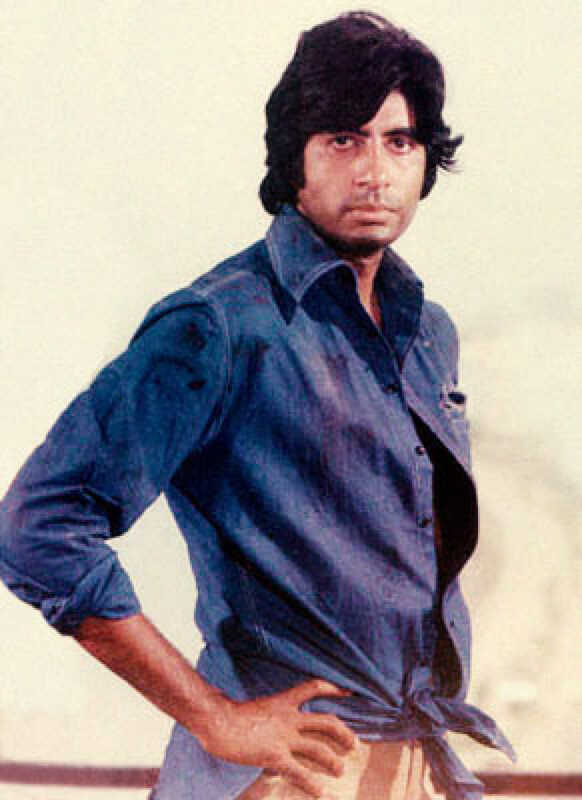 Do you look like Amitabh Bachchan? Although the makers are maintaining that the film is a ‘thrilling entertainer,’ earlier reports said that it is also a courtroom drama. Uyarndha Manithan, which is being simultaneously made in Tamil and Hindi, stars SJ Suryah in the titular role. I declare that I wish to represent "Amitabh Bachchan"